The passage of the boats of the Volvo Ocean Race by the Strait of Malacca take the sleep of the sailors. 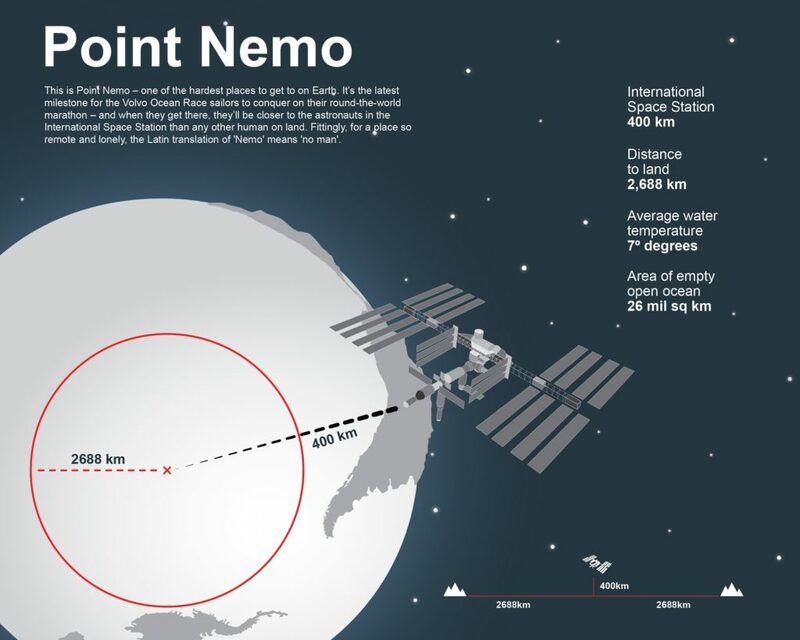 The site, which lies between the island of Sumatra and Malaysia, is considered the biggest nightmare of the third leg of the around the world. 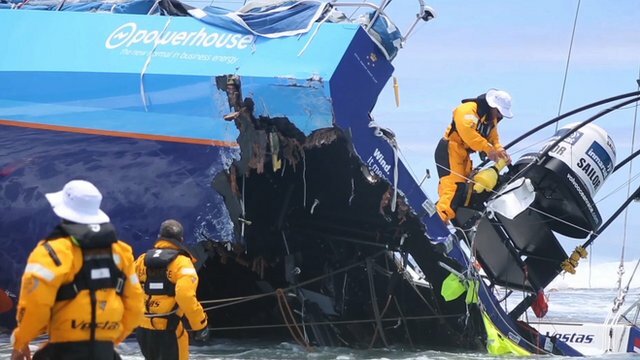 Despite knowing the dangers of the site, the athletes must stay on alert the whole time, since the pollution in the water and the risk of collision with other vessels are huge. “There are several fishing boats and garbage in the water,” warned the half Dutch and half brazilian Carolijn Brouwer, Member of Team SCA, 100% female team in the race. “We have to stay on alert not to accumulate garbage in the keel and rudder. This reduces the speed of the boat”. The Brazilian André ‘Cheek’ Fonseca, integrating the Spanish MAPFRE, also spoke of the difficulty of the Straits of Malacca. “It’s a pretty dangerous place because of the amount of boats and ships here. Today with electronic system, GPS and radar information is possible to avoid problems. The biggest danger to pass through Malacca is sailing with strong wind and wave, “said the Brazilian André ‘ Cheek ‘ Fonseca. “We got little wind and the boat has moved little. Control over the crossing with the ships. So far, so good “. The MAPFRE cheek had to anchor in the morning to avoid going backwards. “The third leg of the race is exciting, with the boats opponents around. At all times we exchanged candles and do maneuvers. It has been very difficult because the wind is unpredictable, especially at night, leaving us pretty tired, “said Andre ‘Cheek’ Fonseca. In the afternoon of Wednesday (21), the Chinese Dongfeng follows quiet firstly, embicando already out of Malaysia. Following are organized in the order: Abu Dhabi, Team Alvimedica, Team Brunel, MAPFRE and Team SCA. The third step, between the UAE and China, should end next week. Passage through the site increased by a few days the estimated arrival. So, the crews are doing the rationing of food on board. 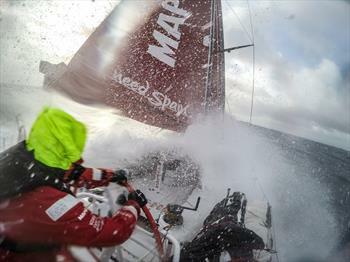 This is the Volvo Ocean Race.